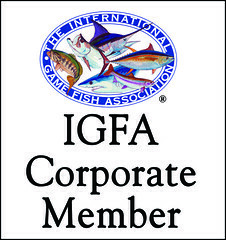 The “Tuna Wrangler’s” won the tournament with their Captain Blair Matthews. 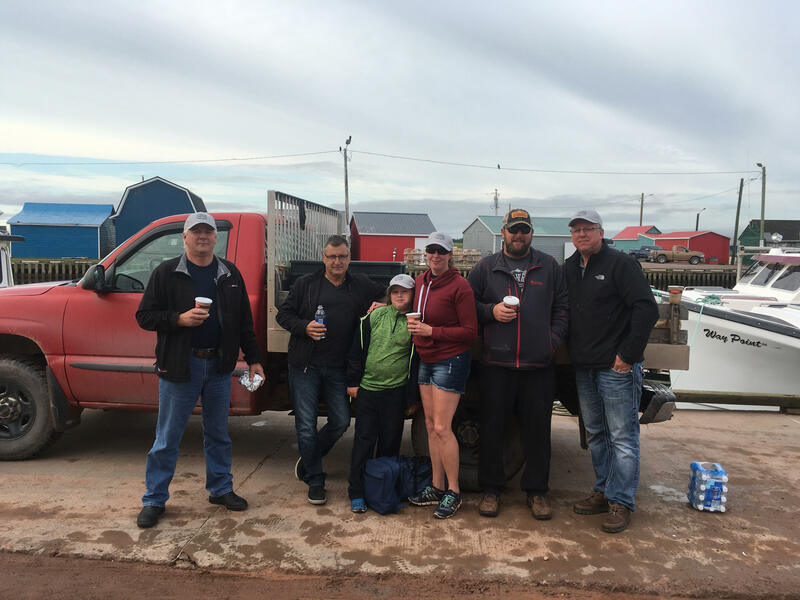 The team members were Dawn, Colin, Bobby, Liam, Marcel, and Cory. 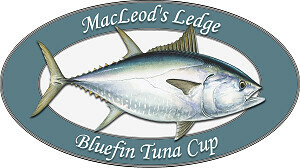 6 teams participated in the 2017 MacLeod’s Ledge Bluefin Tuna Cup. Congratulations to the Tuna Wranglers on defending their winning title!